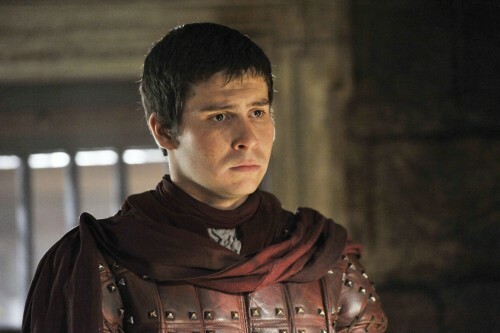 A young boy from a poor branch of House Payne, Podrick—also known as Pod—is a mousy, skinny youth who is made squire to Tyrion Lannister by Lord Tywin. Painfully shy, Podrick is afflicted with a noticeable stutter. The actor cast in the role is a good deal older than the character in the novel.